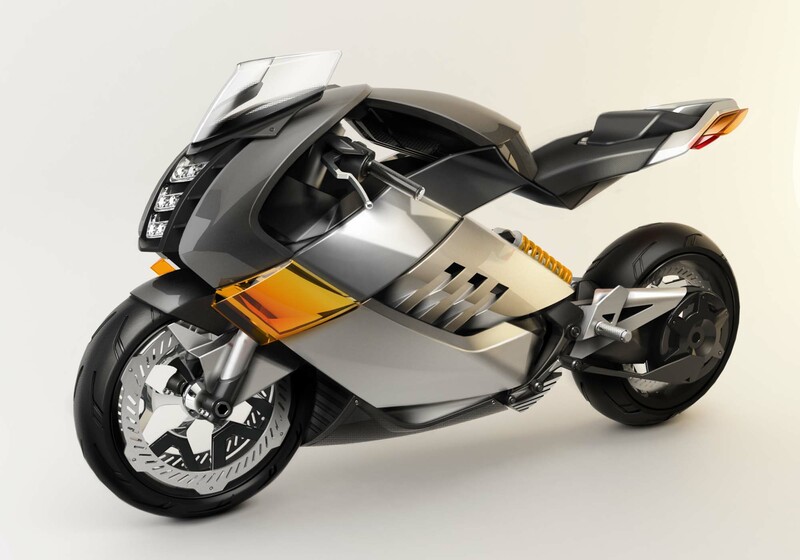 Rumor: Vectrix Resurrecting Electric Superbike Project? Although not really a show designed for consumers, the Indianapolis Dealer Expo still manages to generate some good gossip. Convening in Indiana each wintery February, industry folk really only have two things to talk about: the weather and industry rumors — since we’re not a weather blog, we’ll focus on the latter. 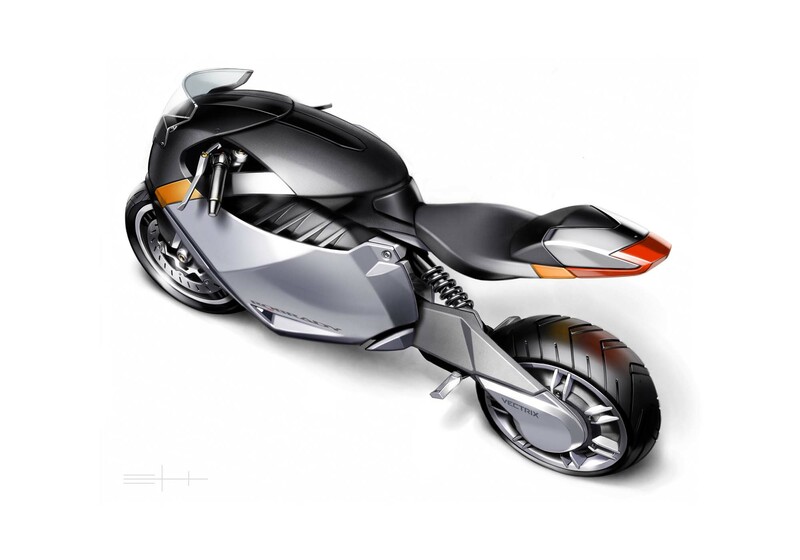 One of the better rumors to come from the Indy show was that electric scooter manufacturer Vectrix is considering building its electric superbike concept, which debuted at EICMA circa 2007. 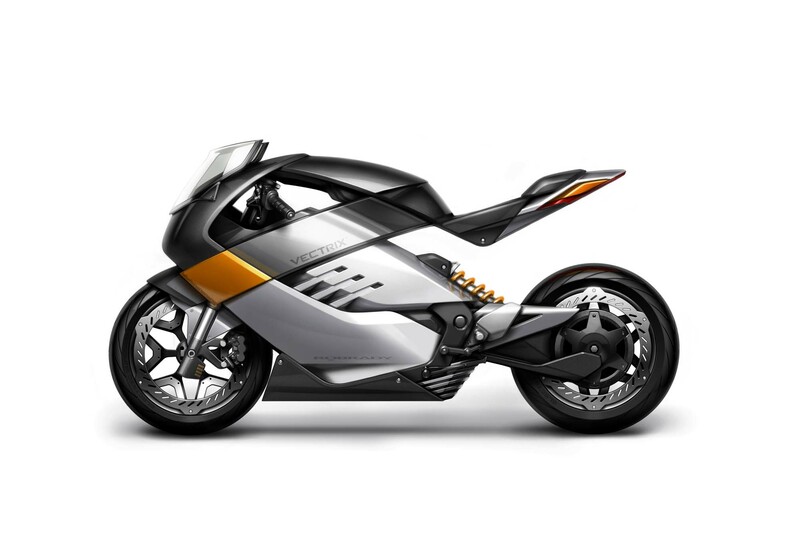 Allegedly looking to expand upon its line of electric vehicles, and feeling that the iron is hot for an sport bike offering, Vectrix has apparently been telling dealers it is considering resurrecting the Rob Brady Design concept. Considering Vectrix’s storied past (and interesting dealer practices), it is hard to tell if this rumor actually has any legs, or if Vectrix is just trying to sign-up a few dealers for its current line of less-than-appealing two-wheelers. 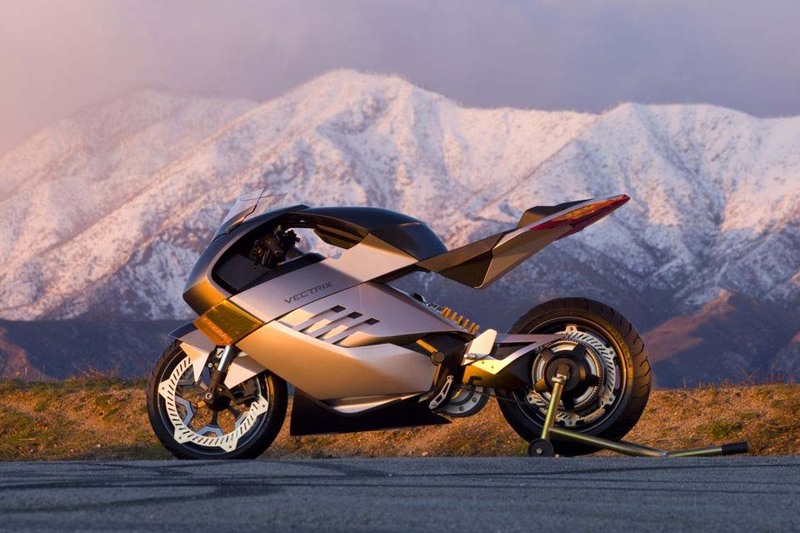 Still one of the top volume sellers of electric motorcycles in the United States, Vectrix filed for Chapter 11 back in 2009, after spending an enormous amount of money developing the Vectrix VX-1. After the bankruptcy, the assets of Vectrix were bought by Chinese battery manufacturer Gold Peak, and the company has lived on with updated versions of the VX-1 and VX-2 scooter.